You can join a walking or bike tour or simply walk on your own. All you need is comfortable shoes, a map, and your camera. 1134 First St. Built in the 1850’s by slaves for Judge Jacob Payne. His friend Jefferson Davis died in one of the rooms. 1417 Third St. Renovated carriage house. The land around was a large plantation and then divided into several homes. 1415 3rd. 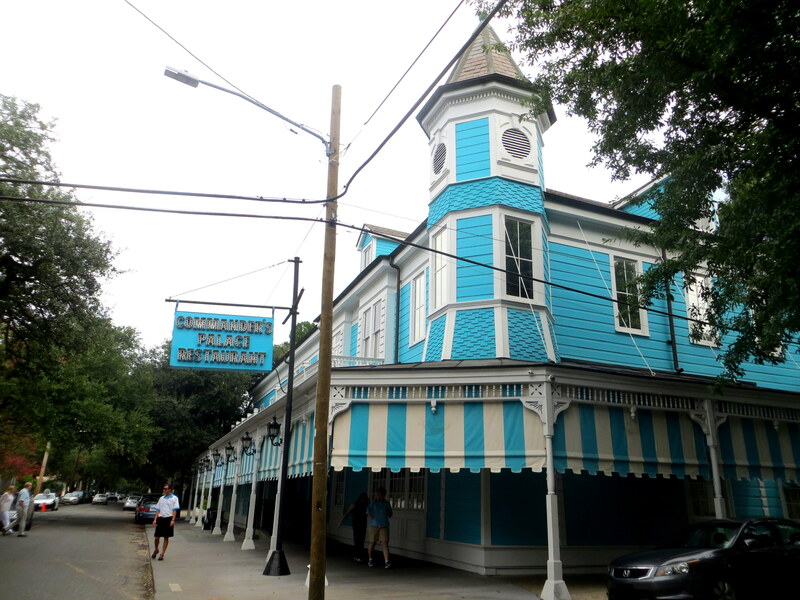 St. Its architectural style is characteristic of the post civil war constructions. Believed to be the first one with indoor plumbing. 2523 Prytania St. Another house owned by Anne Rice. Once an active Catholic chapel the building is known as Our Mother of Perpetual Help Chapel. 2340 Prytania St. First suburban home in theGarden Distric. Greek Revival raised cottage. 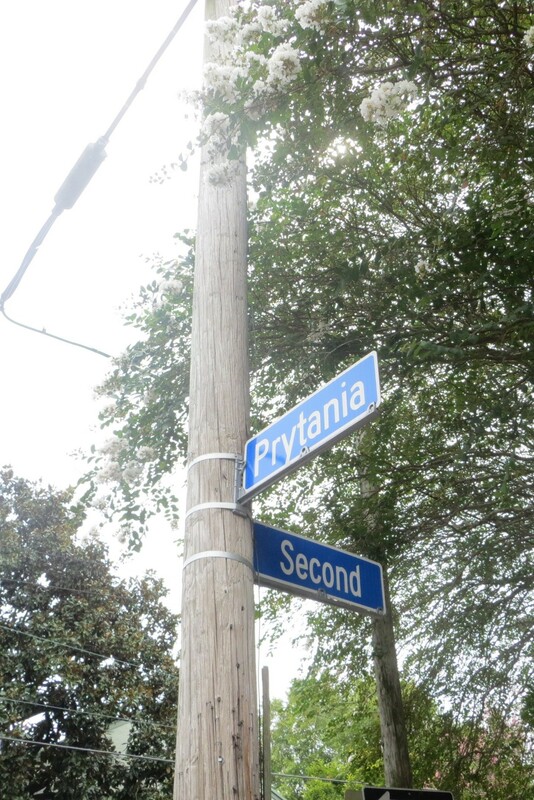 The place that pays homage to the American Alligator on Magazine St.
2343 Prytania St. Built in 1872 with a free Reinassance style. Is now a private school for girls. 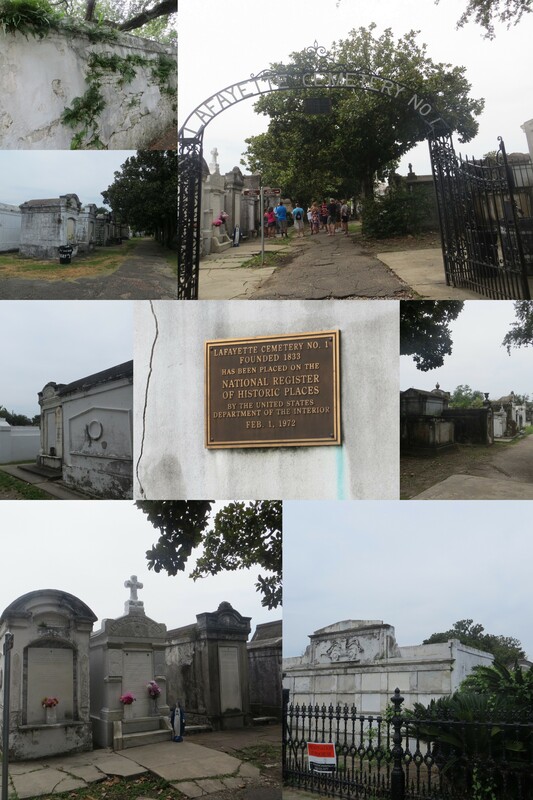 Dare to walk in the Lafayette Cemetery #1. A must-see while in NOLA. It is the oldest and most filmed cemetery established in 1833. Predominately family tombs. Over 600 of people buried here were victims of yellow fever and others of veterans of various wars.